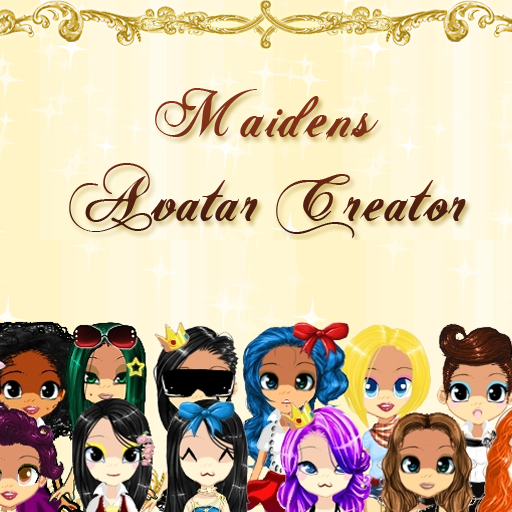 Dream-Maidens Game Development Blog: Maidens Avatar Creator Lite on the Android! Maidens Avatar Creator Lite on the Android! 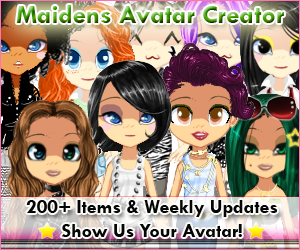 The Maidens Avatar Creator is in the Android MarketPlace free! Ive made a few changes to it, but if all goes well, you will see some great updates! I'm debating on whether I should do weekly or monthly updates. I'm in the works of getting it to save right, but I will have to postpone it (probably have to switch gears and remake the game on Java). Right now the image will save to the SD card but I am not sure if its there (haven't checked on mine yet). Edit: YES Oh my friggin gosh it works and its totally awesome!!!!! I learned there are two ways to save to the sd card storage. I have it so that the save dialog box comes up so you can change the name cuz its set to a random number by default.